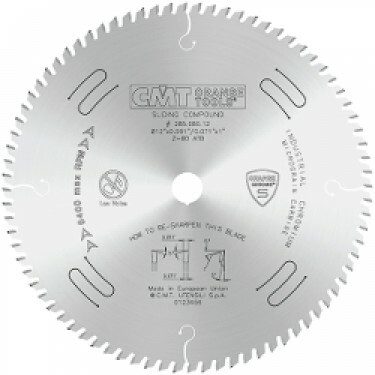 » CMT Industrial LOW Noise & Chrome Coated 10'' Saw Blade ATB Grind . Application: for optimal quality rip and crosscuts. Machines: table and special saws, portable machines. Material: soft and hardwood, wood-based panels.